Blogsphere has led me to meet so many great people. I have a blogger friend. She's really nice and we're pretty close, even we haven't met in person, yet. Because of we are in the same blogger community, it makes us always support each other. 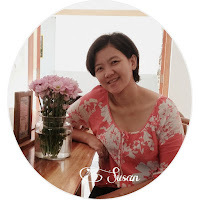 She is Susan Indriany. Susan is a stay-at-home mom (just like me). Now, she lives in west Bekasi, Indonesia. She's a Chinese descent lady who got married with Joe (a humble and good gentleman from Medan). They are very unique, such a wonderful couple. She's a multitalented mom, she takes good care of her family, she cooks, bakes, writes, blogs, and so on. 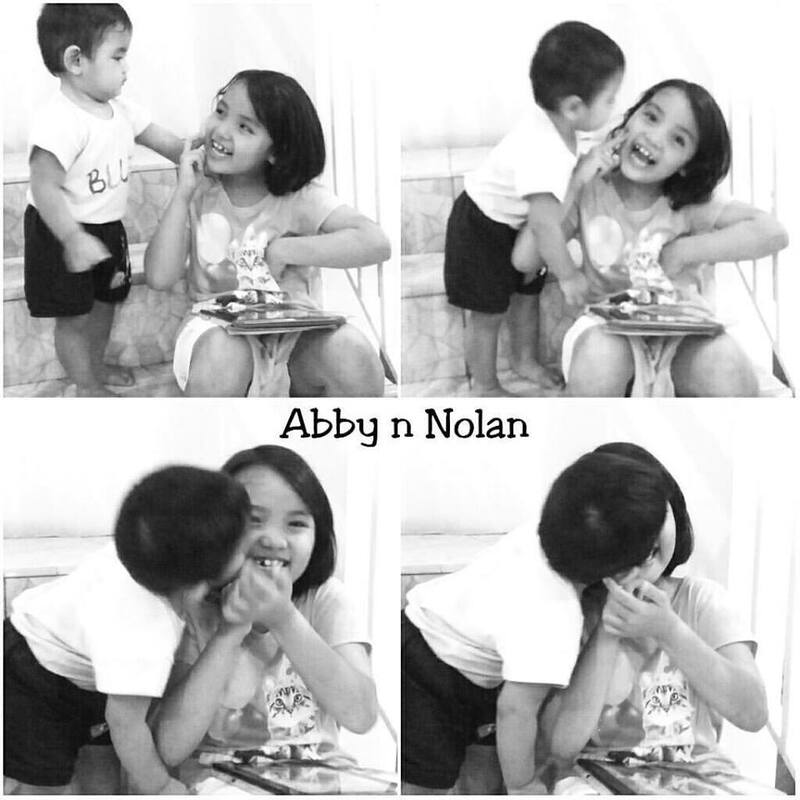 They have two adorable children, Abby and Nolan. Abby is the first daughter, she's 8 years old now and Nolan is a smart and lovely baby boy. Susan always shares her experience, writes it at her blog (www.dekathati.com). I noticed about Abby disease, she got atopic dermatitis, it's inflammation of the skin that resulting in a range of symptoms such as redness, swelling, and itching. It makes her having a medical condition that is caused by a hereditary tendency to react to specific allergens some skin irritations. Because of her allergy, her body is sensitized by the immune system's response to the first exposure to the substance. Dermatitis makes Abby attacked by respiratory disease, it is a disease of the respiratory system with symptoms including coughing, difficulty in breathing, or a tight feeling in the chest. She got asthma so she needs a nebulizer treatment. I hope she will get well soon. Healthy, wealthy, and happy. One thing that I really can learn from Susan, she's able to persevere Abby calmly, especially when she faced with the allergic effects and kind of difficulties because of her allergy. Abby has a really big heart even tough she's just a little girl. I still can see her smile. I adore how Susan manages her family and teaches her children, full of love. "May God always bless your beautiful family, mba Susan." She started blogging around 2002. The first intention is to file her writing so she can keep her tracks about what have been written. She told me that she's a clumsy person and blogging keeps her writings in one place. 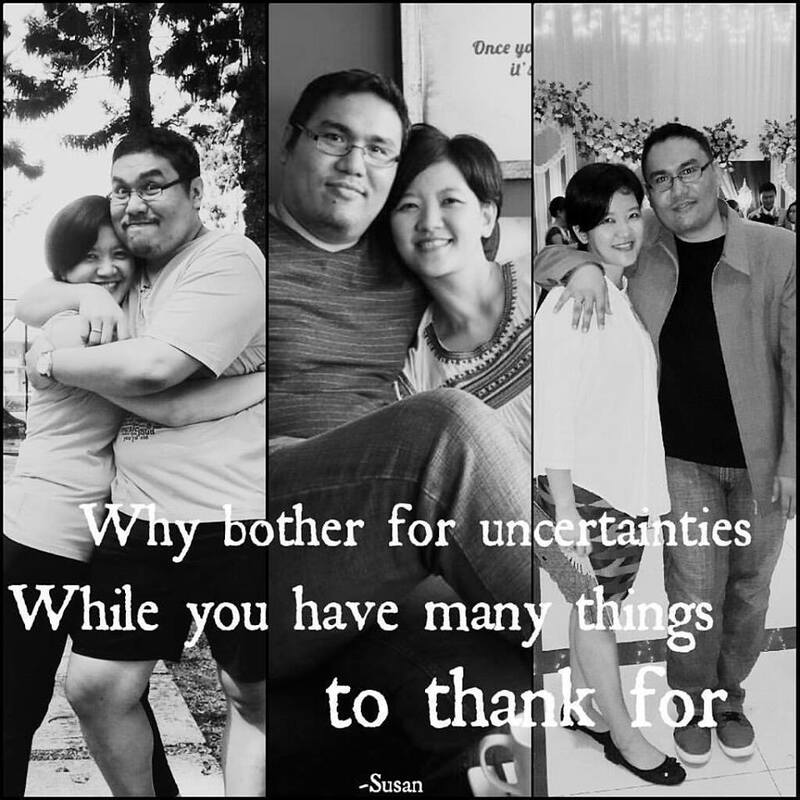 The topics that she writes on her blog ranging from parenting, activities at home, poetry, fiction, and reviews, mostly about her experience as a mother and a wife. She always tries to write all articles honestly from her heart, because she believes that this kind of posts will make the reader feel connected to her though they do not know each other. She expects to know more about blogging techniques and wishes to write each post honestly and hope it could be useful to others. She has not gained much result from blogging, but she knows that she's on the right path. She has faith and builds her passion on blogging, March 2016 she got the 2nd winner of Blog Competition-BTPN "Terima Kasih Mass Market" and August 2016 she was the 3rd winner of Short Story Competition Telunjuk.com x GIIAS #pameranmobil. She also ventures to become a content writer. Her article published in rockingmama.id and mommiesdaily.com. "Writing is my quick getaway from the hectic life of motherhood." As a mom blogger, she can only maximize blogging times after the kids are asleep. This applies to her as well. Blogging gives so many good things, meets new people, builds connections, and offers so many benefits. Tips to other mom bloggers; She said "Don't be afraid of new things, and don't stop learning new things." Thank you very much dear mba zia. Semoga mba zia dan keluarga selalu dalam keadaan sehat dan terus dalam keberkahan. 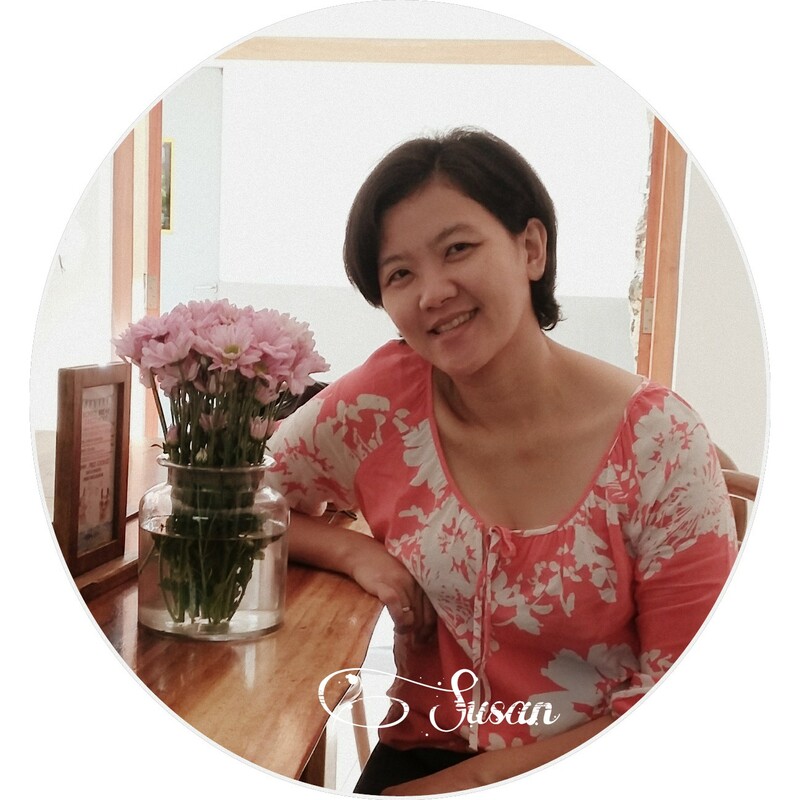 My pleasure, mba Susan. Aamiin. GBU and your family too. Great to meet Susan in the blosphere..such an inspiration.. I'm happy to meet her as well. Yes, she is. I wish I could meet her. Whoaaa yes, she's really kind.